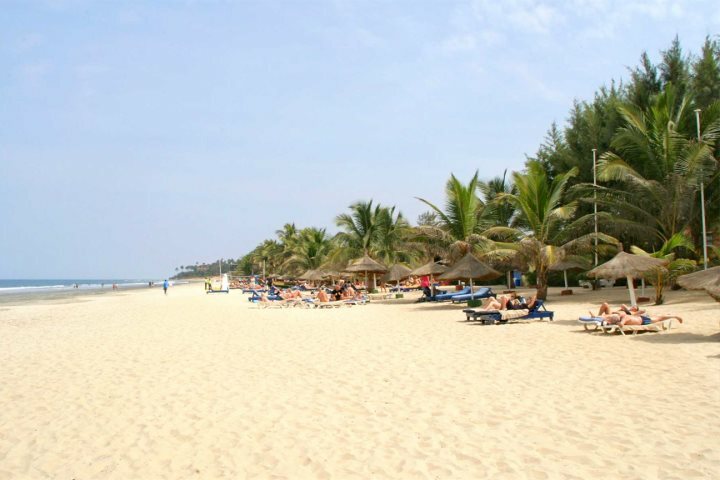 Holidaying on the unspoilt, golden-sand beaches of The Gambia has long been popular with tourists charmed by its friendly locals, vibrant culture, wealth of wildlife and year-round sunshine. A year on from the election of the nation’s first democratic president since gaining independence in 1965, its re-entry to the Commonwealth has today been announced by the FCO and Foreign Secretary Boris Johnson. While tourism is set to benefit, its appeal to holidaymakers is already on the rise. 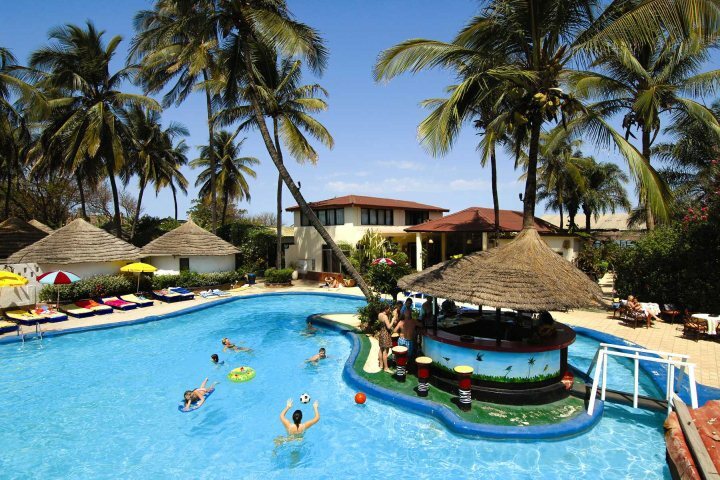 UK tour operator and specialist, The Gambia Experience reports hotels are currently experiencing high demand, so early booking is strongly advised and highlights the popularity and growth of its multi-centre holidays and tours. 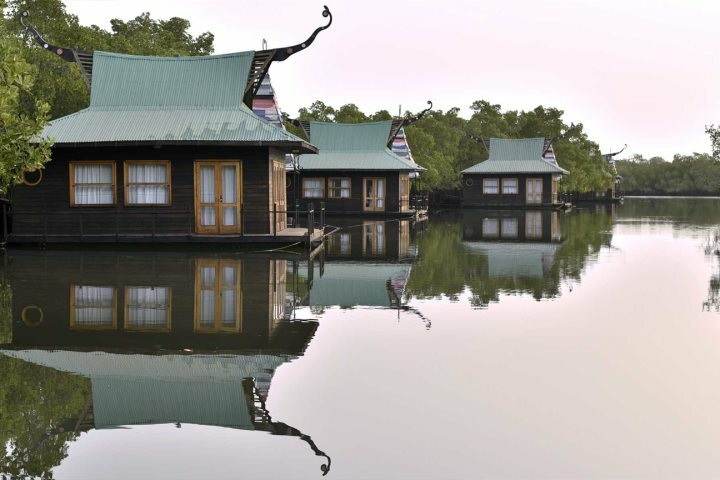 These include a wide range of package and tailor-made holidays along The Gambia's coastline and beyond its golden beaches – embracing riverside, wildlife, and nature reserves, along with opportunity to add on a stay in neighbouring French Senegal. Celebrating its 30-year anniversary of holidays and flights to the destination while achieving a silver award for “Best Small Holiday Company to Africa” at the November British Travel Awards, The Gambia Experience suggests more reasons to visit now with its collection of great value holidays. Many hotels are exclusive to the operator with boutique and spa properties as well as luxury stilted and floating lodges which offer one of the best locations for birdwatching and are included within its Chris Packham birding tours (now pre-booking for 2019). 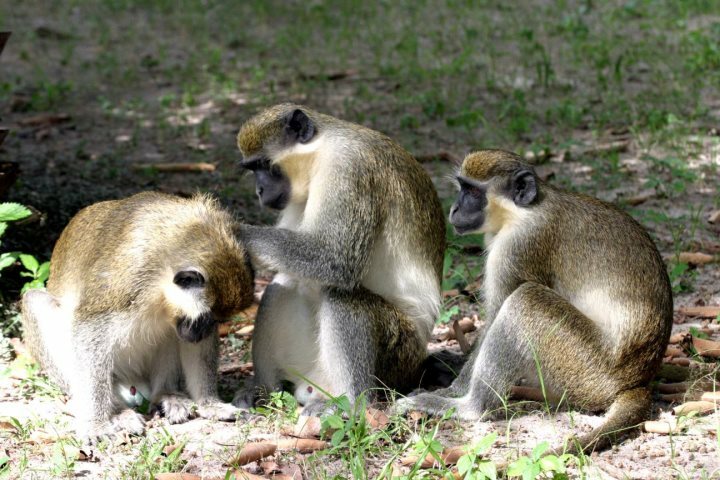 There’s also a safari option at Fathala Wildlife Reserve, located within the UNESCO World Heritage Site of the Sine Saloum Delta in North Senegal. 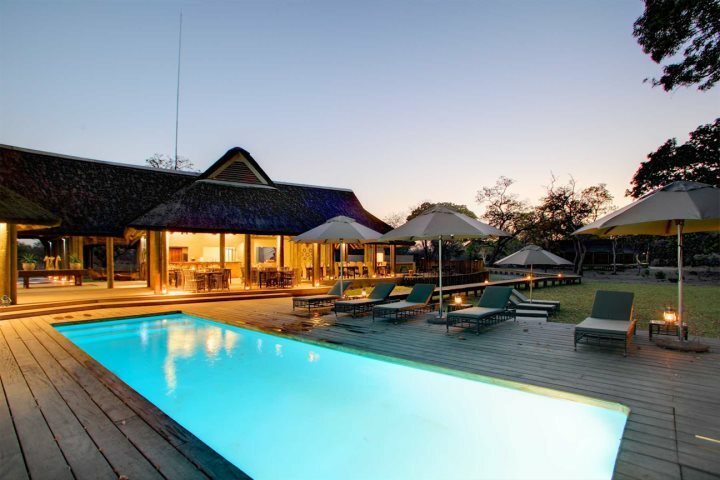 Here large game such as rhino, giraffe and buffalo roam free, creating an exciting twin-centre, beach and wildlife holiday. Additional opportunities this winter include the operator’s new introduction of the Casamance region of southern Senegal, an area of outstanding natural beauty dominated by the river which winds through its rich landscape and deserted white sand beaches, Two beachfront hotels are offered – Esperanto Lodge near Kafountine, just 2 hours' drive from The Gambia and La Pailotte Village Hotel in Cap Skirring, a 4 hour transfer. 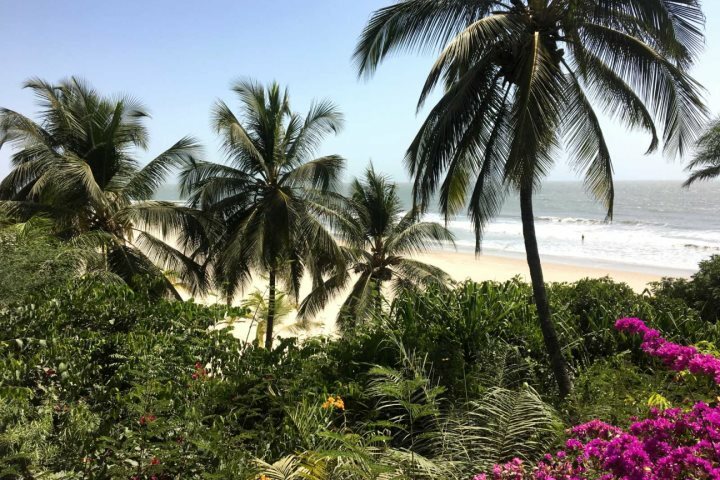 The Gambia Experience's managing director Chris Rowles added “an increasing number of our customers are looking for something more than a traditional beach holiday and our Boutique and Unique properties offer endless combinations to try. As a specialist we are always looking for new possibilities to cater to our customers’ desire to explore, whilst still catering for the sun worshipper." Holidays are priced from £449pp - based on 7nts B&B at African Village Hotel (including flights and transfers) while winter 2018/19 holidays are on sale with packages from £599 pp. The Gambia Experience is a trade name of Serenity Holidays Ltd, an independent and fully bonded tour operator under ATOL 1866 and member of ABTA, ABTOT, AITO and IATA. Serenity's products also include: Goa Experience, Cape Verde Experience, Corsican Places, Sardinian Places and Sicilian Places. Press release sent on 8th February 2018.